All you have to do is head over to Facebook and ‘like’ the Trimcraft page, if you are already following us, then you will automatically be entered with a chance to win! Good Luck. Please note this competition will end when we hit 1000 likes! 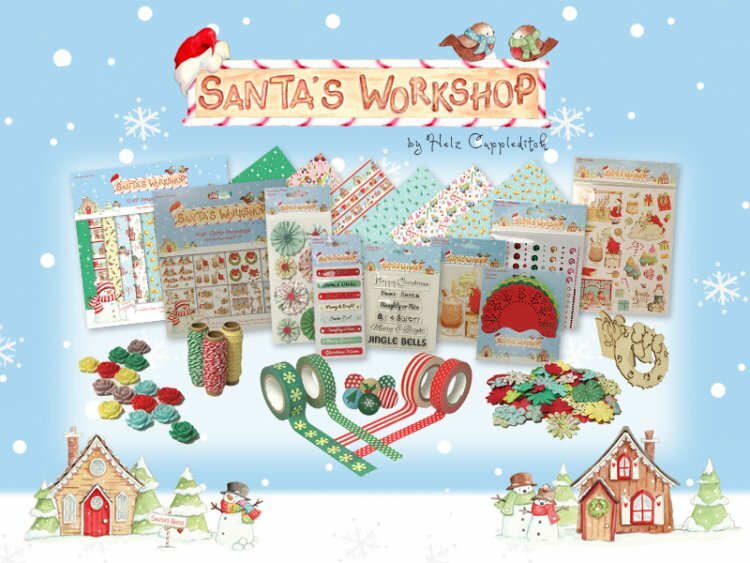 Santa’s Workshop by Helz Cuppleditch is full of the magic of Christmas; visit the North Pole while Santa and the elves are busy getting all the presents ready for some festive fun!